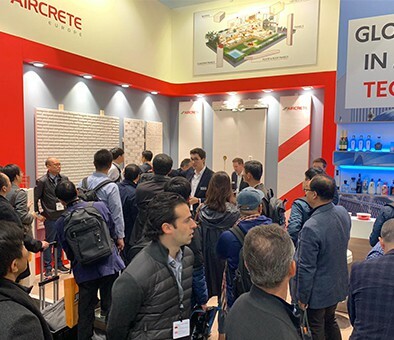 Aircrete Hybrid Model great success at bauma 2019! Forterra Building Products selected Aircrete Europe to execute a project at its AAC facility at Hams Hall (Birmingham, UK). 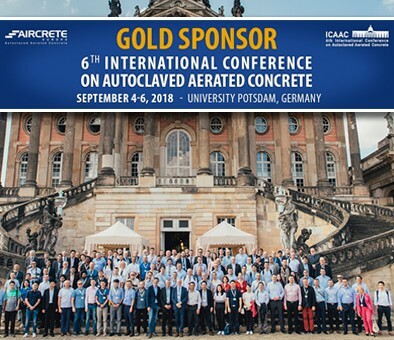 Aircrete Europe has successfully participated in 6ICAAC, the AAC industry`s biggest event. 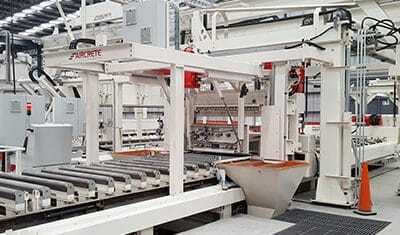 Most advanced panel plant in South America inaugurated! Aircrete Europe is very proud of the official opening of its latest turn-key project BRIMAX in Rosario, Argentina. Aircrete Europe is the distinct global leader in the AAC panel market. One of the most important innovations brought to the market by Aircrete is the Flat-Cake cutting technology which allows for the production of the largest variety of AAC products (including thin panels) with high dimensional accuracy and SUPER SMOOTH surfaces to minimize finishing requirements. The Aircrete brand is widely recognized for its quality and exceptional finishing and – as a result – products are sold against premium pricing. Aircrete has the ultimate experience across all levels of the entire AAC value chain allowing to be a true technology partner for its clients. Based on our unique technology proposition, complemented by in-depth production process know-how and building application experience, we support our clients in every step of the process, whether it is a full turn-key greenfield project or just a technical consulting visit. Our vertically integrated business model allows us to truly understand your objectives and challenges and together implement solutions that make your business more successful. Together we build your success. For this complex assignment, we were looking for a true technology partner, and not just an engineering firm or machine supplier. 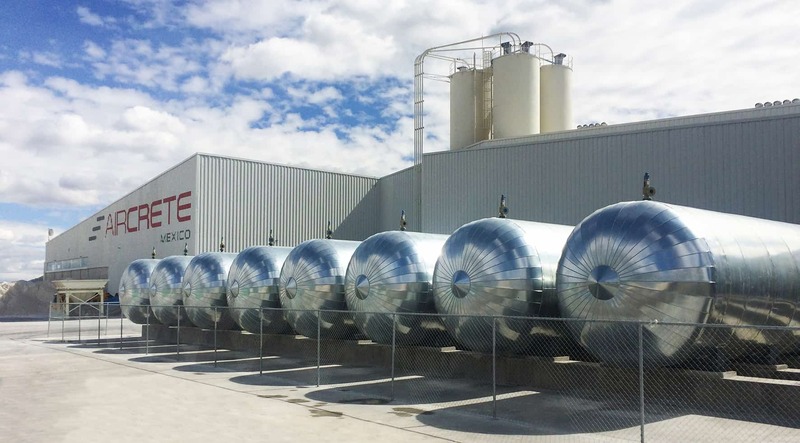 Through their in-house process know-how resulting from their involvement in their own plants in Latin America, combined with over 4 decades of engineering experience, Aircrete Europe was perfectly positioned to fulfill this role. Our goal is to provide solutions to the building industry, not just panels, and to achieve that goal in our new plant, we needed to partner with solution providers who are agile in design whilst bringing proven base capability. We selected Aircrete Europe based on their proven panel technology and profound knowledge of AAC systems as well as dynamic engineering capabilities which allowed us to design making panels the way we want to make panels. Global markets are shifting towards a prefabricated construction solution. This push is very favourable for the AAC panel + steel frame building system. The super smooth flat-cake technology from Aircrete is globally recognized and best suited for AAC panel making. 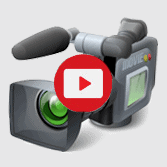 We were looking for the right partner that could assist us introducing high-quality AAC products in Argentina. From our Phase 1 assessment it turned out that AAC panels would fit in a wide variety of local building applications. As Aircrete Europe possesses both the relevant technology and process knowhow when it comes to producing AAC panels, we approached them for this project. The close cooperation between our people have been a determining factor in the success of building the plant and so far during the start-up phase. I am very excited about the product quality that we are producing. The smooth surface of the product stands out from the rougher surface of competitive products and first feedback from our customers confirm their enthusiasm about this aspect as well. Thanks to Dutch technology, home construction in Argentina is becoming more sustainable and cost efficient for a very energy intensive industry. Given the size of the Argentine market and the dominance of traditional bricks, the growth potential for Brimax is huge. 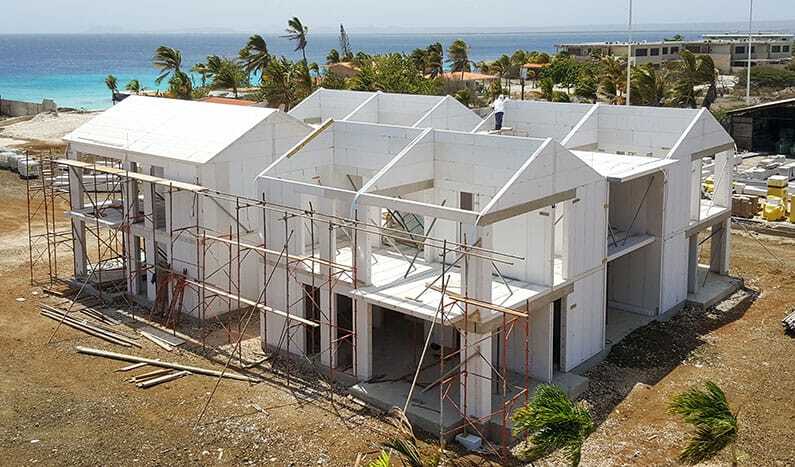 The Aircrete Building System is a modular and complete building system from diverse AAC products, to offer a fast and efficient building solution that is customized to meet local market requirements. An AAC panel-based building system is almost completely made from prefabricated AAC elements and ensures that perfect standardization is achieved throughout the supply chain. As a result, the total cost per installed square meter is reduced significantly compared to conventional, more complex building systems. 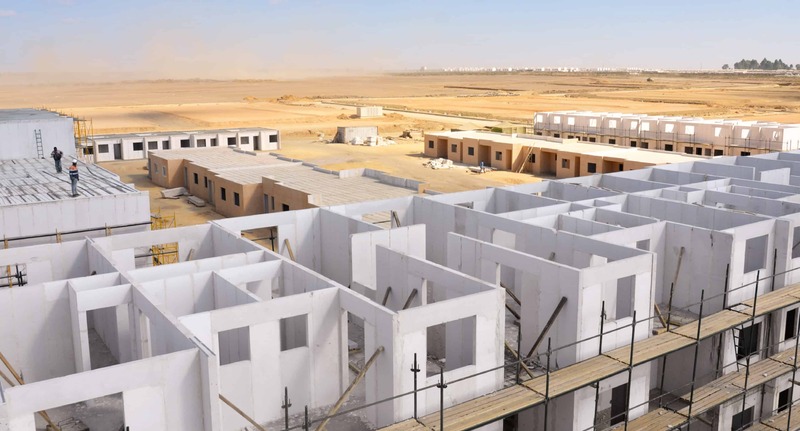 The Aircrete Building Systems is particularly used, and growing in demand, in housing development projects worldwide.